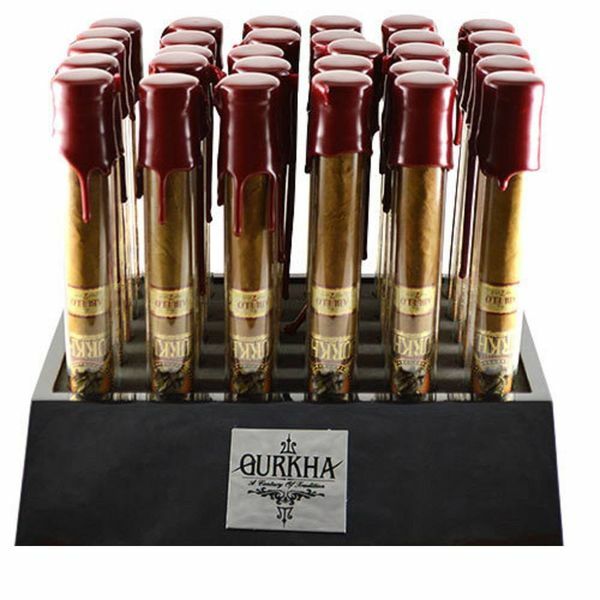 Gurkha Private Select Toros are an exceptional blend of aged Nicaraguan tobaccos which are infused with 7 year aged Ron Abuelo rum. The wrapper used for the natural edition is a Connecticut Shade which adds notes of creaminess to the overall finish of the smoke. Hints of cocoa, toffee, earth and nuts meld effortlessly with the sweetness of the rum. 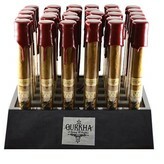 Packaged in individual glass tubes and sealed with red wax, the Gurkha Private Select Ron Abuelo Toros are a must for any lover of fine cigars.